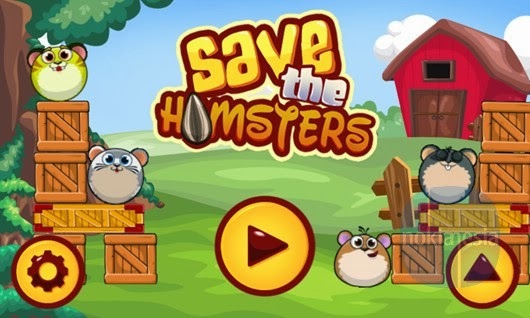 Solite Studio - a game developer from Madura, East Java, Indonesia update their "Save the Hamsters" Game for Nokia Lumia with Windows Phone 8. 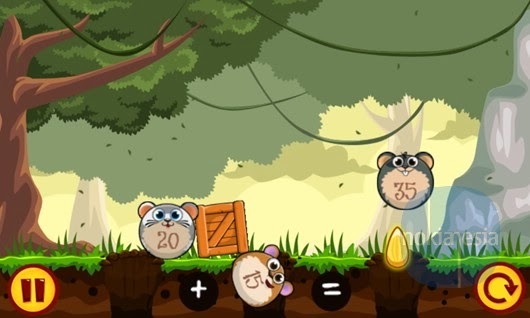 In this new version, There are up to 120 levels available divides in to 6 stages with more challenges and new obstacles. 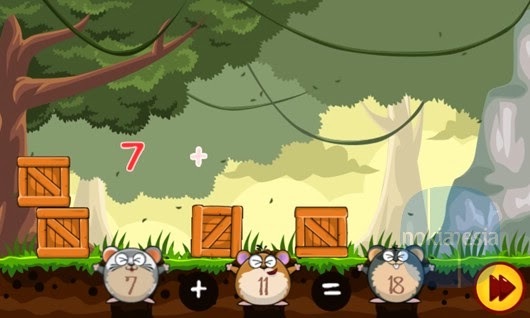 The goal is still the same, you must brings all the hamsters to their home safely and to the right home, so you can solve a simple math for each level. 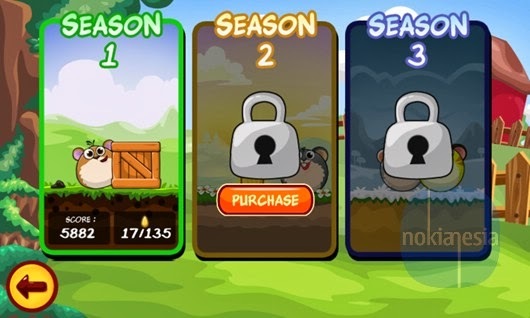 Also in this new version, you can buy the upcoming seasons with In-application purchase, so you don't need to finish all levels on the current season (In-Application Purchase only available for Nokia Lumia with Windows Phone 8). 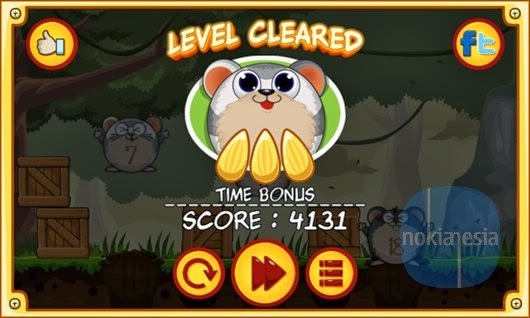 If you're Indonesian citizens, you can get some "Save the Hamsters" stuffs and gimmicks if you can done all the levels.